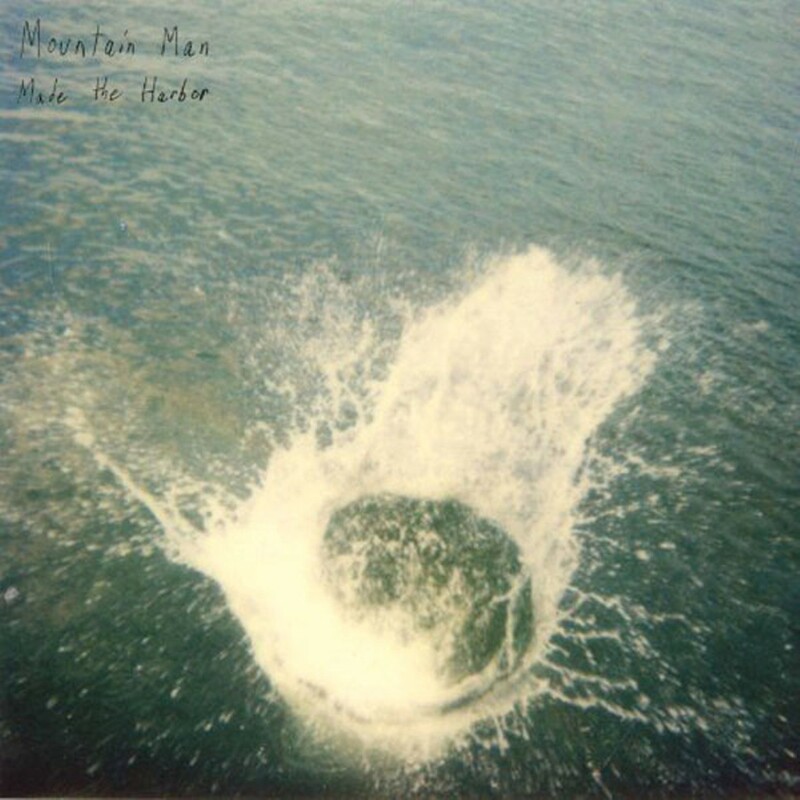 Mountain Man's all-female lineup doesn't boast a singularly stunning voice such as Robin Pecknold, or even Neko Case. What the Vermont-based throwback trio does possess, however, is an authentically Appalachian ethos that one-ups most of their indie-folk contemporaries in its beautiful sincerity. With a melodic, startling sound that features nothing but acoustic guitar and gentle vocals, the three singers of Mountain Man praise animals, romance, rivers and babies. The Bennington College-educated group's debut, Made the Harbor, was recorded in a turn-of-the-century ice cream parlor and has all the deep breaths and floor creaking of an old folk recording. On "Mouthwings," Mountain Man regales us (in trio form) with the lines One day I'll be my own Leadbelly/and I will grow a baby/oh he will move so swiftly/to hold me completely.